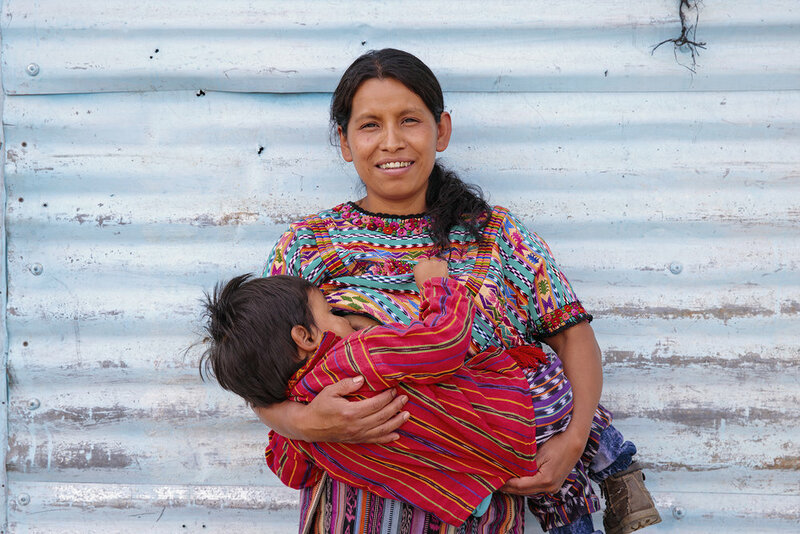 Lansinoh, a global leader in the breastfeeding market, announced the launch of its 'Breastfeeding around the World' photography campaign in honor and celebration of August's Breastfeeding Awareness Month. 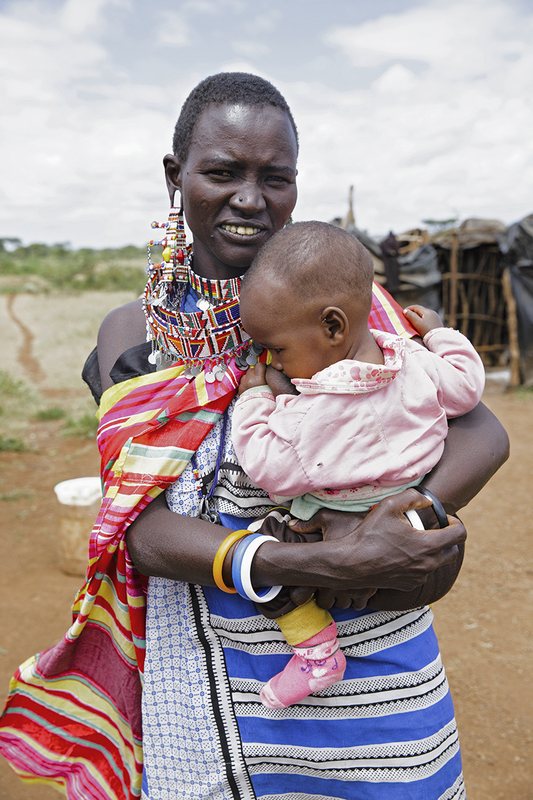 This campaign further supports the company's ongoing commitment to supporting breastfeeding mothers across the globe. For this unique campaign, Lansinoh partnered with New York City-based photographer, Tina Boyadjieva, who traveled to 18 countries, including South Africa, Uganda, China, Turkey, and Sri Lanka; photographing mothers from all demographics, social statuses, races and occupations, under the common denominator of motherhood and breastfeeding. Ms. Boyadjieva grew up in Bulgaria surrounded by strong and inspiring women, spent time in Italy where she cultivated her artistic education and aesthetics, and attended the International Center of Photography. To see the rest of Lansinoh's "Breastfeeding Around the World" photo campaign images by Tina Boyadjieva, click here.